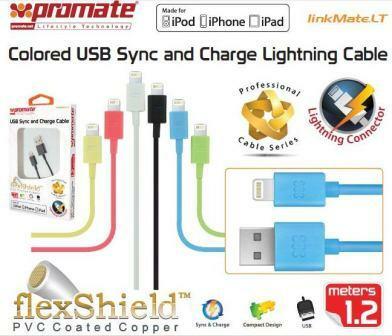 The Promate linkMate.LTA USB to Lightning Sync/Charge & 3.5mm Audio Cables Kit is a premium USB to Lightning connector cable that is made for charge and sync the latest generation of Apple smartphone and tablets. Works perfectly for iPhone5, iPad (4th generation) and iPad mini. Made from flexShield™ PVC coated copper material and a length of 1m (3ft. 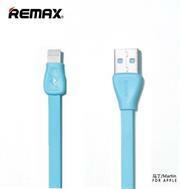 ), this cable ensures fast data transmission and charging. 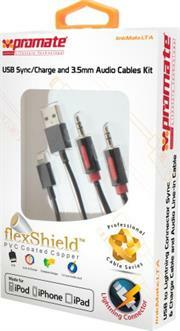 Bundled with 3.5 mm Audio Line-in cable with 1.5m (5ft.) 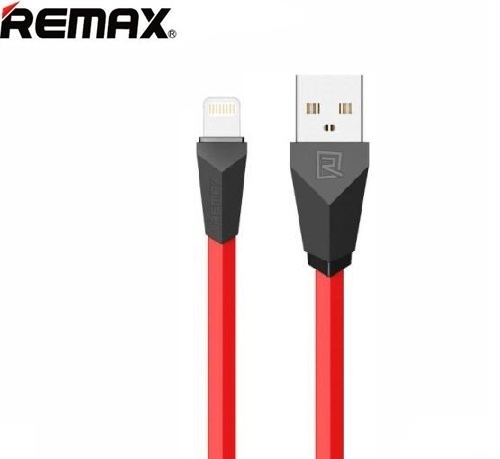 length, linkMate.LTA delivers superior audio quality by connecting to your functional audio device. Low-noise for a clear and crisp sound output, linkMate.LTA is the practical solution for any user on the go. 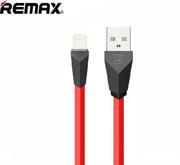 The Promate linkMate.LT USB Sync and Charge Lightning Cable is a premium USB to Lightning connector cable that is made for sync and charge the latest generation of Apple smartphone, tablets or iPods. 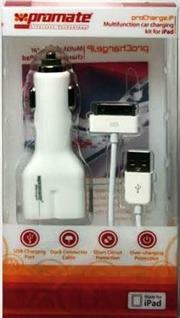 Works perfectly for iPhone5, iPad (4th generation) and iPad mini. 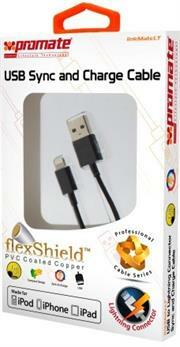 Made from flexShield™ PVC coated copper material, and with its compact 1m (3ft.) 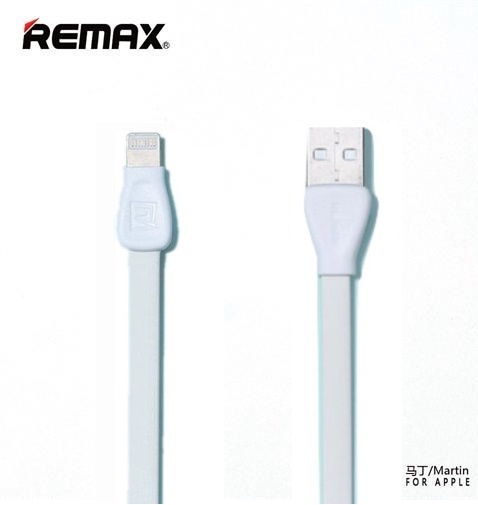 length this cable delivers superior quality of data transmission and device charging, anywhere you are. The Manhattan iLynk Lightning Cables easily connect popular portable digital media players and phones equipped with special 8-pin connectors to USB-equipped computers, hubs, docks and more. 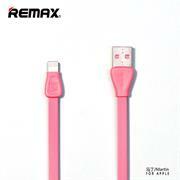 Ideal for synchronization and charging, Manhattan iLynk Lightning Cables are engineered and constructed of quality materials that support data transfer rates up to 480 Mbps to deliver dependable, error-free transmissions. A durable, flexible PVC jacket and molded boots with strain relief help ensure reliable service and steady connections almost anywhere. 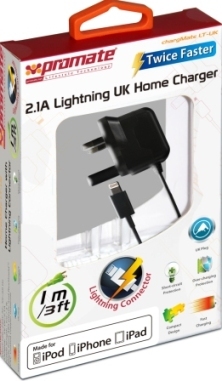 The Promate chargMate LT-EU is a compact and portable home charger for iPad, iPad mini, iPhone and iPod carrying the new Lightning connector. This compact mini-wall AC charger, comes with a standard EU plug, and a straight cable with a length of 1.2 metres(3ft.) 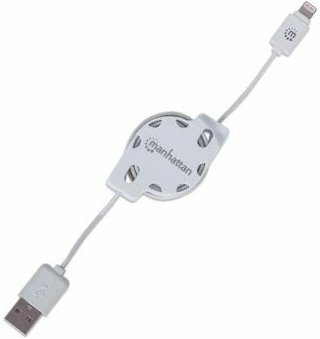 The chargMate LT-EU has an in-built Lightning connector and in-built smart chip with short-circuit and over-charging protection, which gives you the freedom to charge your iOS devices safely, without any hassle. 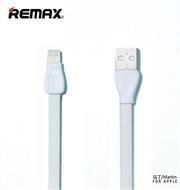 The Promate proChargeLT is a car charger for iPad, iPad mini, iPhone and iPod with the new apple Lightning connector, features coiled cable that stretches out from 38cm to 83cm just for your needs in the car. The proChargeLT has an in-built Lightning connector and in-built smart chip with short-circuit and over-charging protection, that charges your iOS devices safely, while on the road. • Cable: 38cm / 1ft. to 83cm / 3ft. 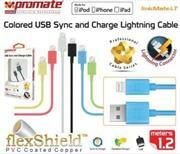 The Promate linkMate.LT is a premium Lightning to USB cable to charge and sync your Lightning supported Apple® devices. This MFi certified cable is made from flexShield™ PVC coated copper material that delivers superior quality data transmission and charging. 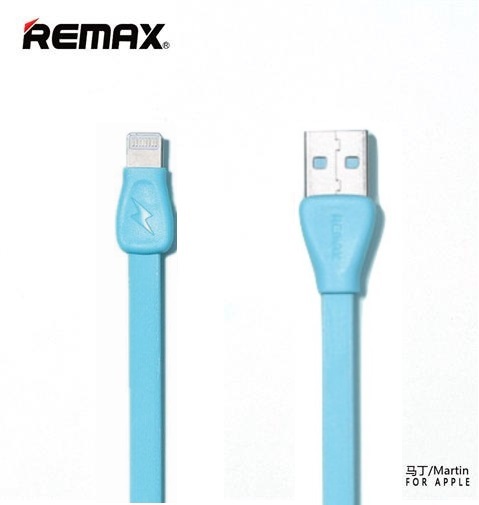 linkMate.LT is available in multiple urban and funky colours. The Manhattan iLynk Lightning Cables easily connect popular portable digital media players and phones equipped with special 8-pin connectors to USB-equipped computers, hubs, docks and more. Ideal for synchronization and charging, Manhattan iLynk Lightning Cables are engineered and constructed of quality materials that support data transfer rates up to 480 Mbps to deliver dependable, error-free transmissions. A durable, flexible PVC jacket and moulded boots with strain relief help ensure reliable service and steady connections almost anywhere. Whether you're out in your car or out of the country, you can power your Samsung MP3 player, Apple iPod or other device with these USB adapters. If you feel powerless without your music, these adapters come to the rescue. 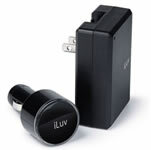 The USB car adapter works with the cigarette lighters of most cars. 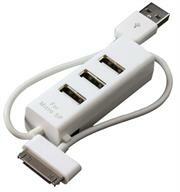 The USB power adapter comes with AC plug adapters that help you power-up in many countries around the world. If your device has a USB connector, bring it with you whether you're going across the country or across the globe. 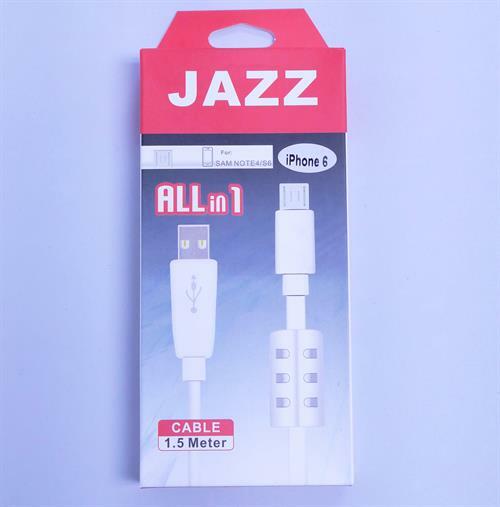 • Works with all iPods? 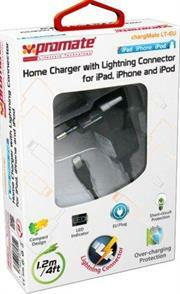 The Promate proCharge.iP is a multifunction car charging kit for iPad. Features multifunction car charger with USB charging port and with USB to dock connector cable for iPad. Short-circuit and over-current protection for its DC compatible power from 12V~24V with LED light. 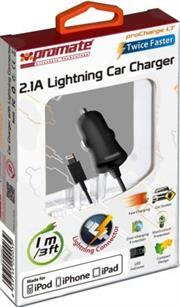 • Multifunction car charger with USB charging port. • USB to dock connector cable for iPad. 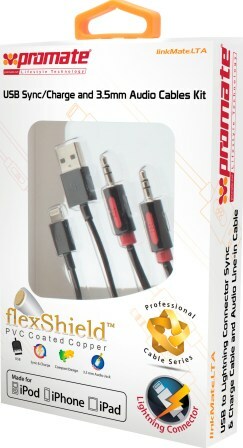 • Short-circuit and over-current protection. • DC compatible from 12V~24V power. Charge your Mobile Phone, iPod, iPad 2, New iPad or Tablet PC's from 4 different power sources: car cigarette lighter, wall socket, computer USB port, 9 volt battery. 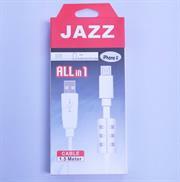 Adapts to some Motorola, Nokia, Sony Ericsson mobile phones , iPod, iPads and any USB compatible devices. 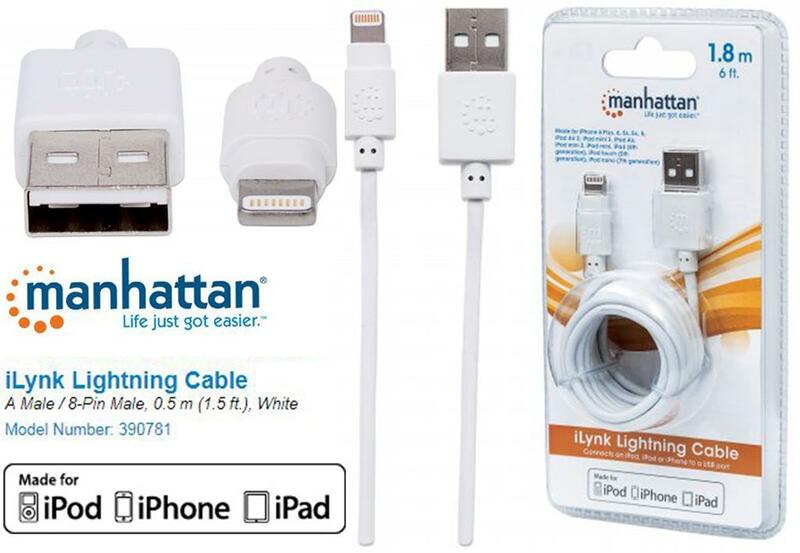 Manhattan iLynk USB Cables with Lightning Connector easily connect popular portable digital media players and phones equipped with special 8-pin connectors to USB-equipped computers, hubs, docks and more. 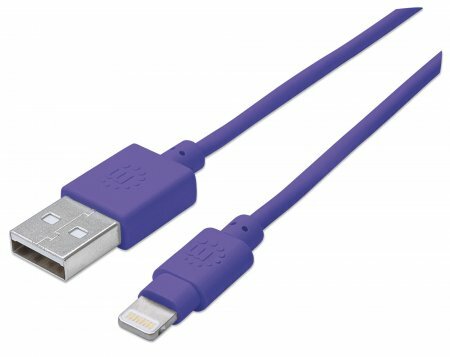 Ideal for synchronization and charging, Manhattan iLynk USB Cables with Lightning Connector are engineered and constructed of quality materials that support data transfer rates up to 480 Mbps to deliver dependable, error-free transmissions. A durable, flexible PVC jacket and molded boots with strain relief help ensure reliable service and steady connections almost anywhere. 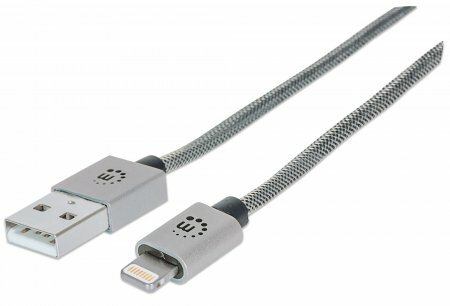 Manhattan iLynk USB Cables with Lightning Connector easily connect popular portable digital media players and phones equipped with special 8-pin connectors to USB-equipped computers, hubs, docks and more. Ideal for synchronization and charging, Manhattan iLynk USB Cables with Lightning Connector are engineered and constructed of quality materials that support data transfer rates up to 480 Mbps to deliver dependable, error-free transmissions. 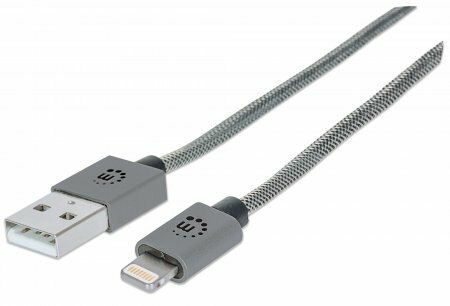 The Manhattan iLynk Lightning Cables easily connect popular portable digital media players and phones equipped with special 8-pin connectors to USB-equipped computers, hubs, docks and more. 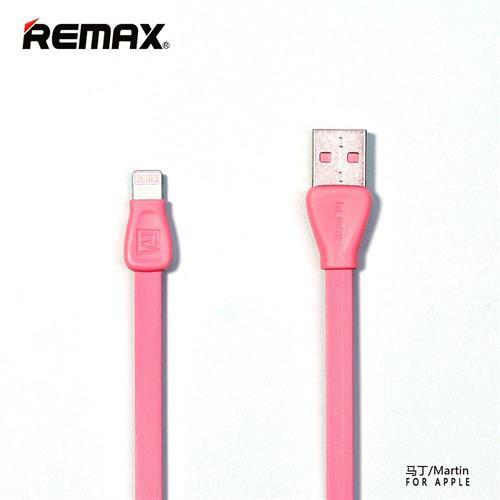 Ideal for synchronization and charging, Manhattan iLynk Lightning Cables are engineered and constructed of quality materials that support data transfer rates up to 480 Mbps to deliver dependable, error-free transmissions. A durable, flexible PVC jacket and molded boots with strain relief help ensure reliable service and steady connections almost anywhere.